Chairman of the Senate Committee on Banking, Insurance and other financial institutions, Rafiu Ibrahim (APC, Kwara) has faulted President Muhammadu Buhari’s statement that over 6,403 projects were introduced into the budget at the National Assembly. 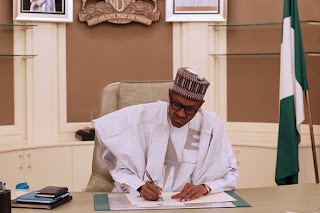 Buhari had raised concern over the National Assembly’s 2018 budget which was increased from N125 billion to N139.5 billion, saying that the executive was never consulted before the increase. 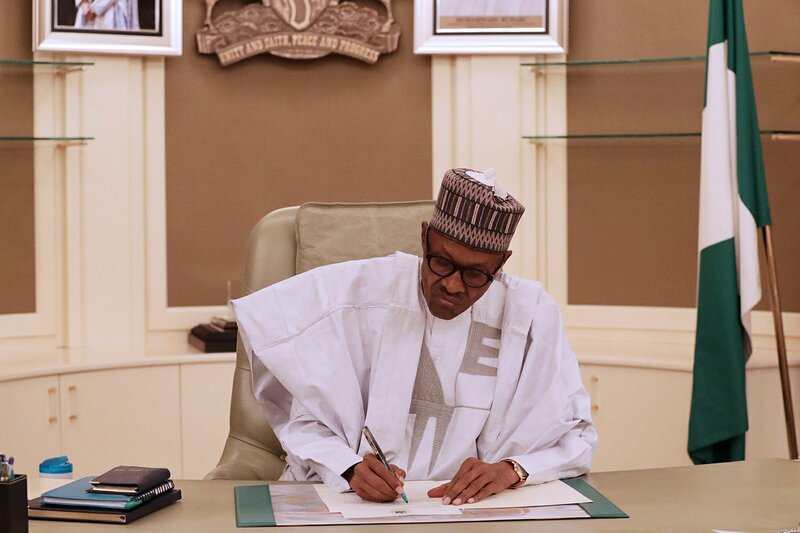 In the budget speech, which was obtained by DAILY POST in Abuja on Wednesday, President Buhari expressed disappointment that the budget documents which he submitted to the National Assembly since November, 2017 were unnecessarily delayed. Reacting to the President’s claim, Ibrahim said: “Why did he sign it? If he has so much reservations, he shouldn’t have signed it. He cannot continue to disparage the integrity of the National Assembly. “We will not agree with our leadership to continue to bend backward for the President. Now he is talking as if it was our doing which is very dishonest of the President. In fact, I’m very disappointed in the President who we so much hold in high esteem.